Find out all the fun facts about The Girl Who Died. 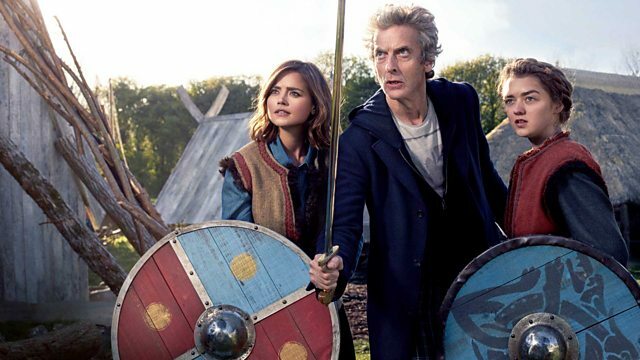 Find out more about Viking girl Ashildr! Everything you need to know about the testosterone guzzling space warriors. Beware the leader of the Mire! Will you be victorious or beg for mercy? Maisie's 18th birthday on set in 2015!